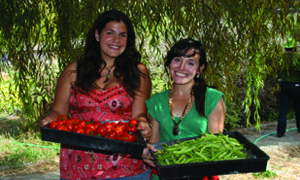 The Potrero Sustainable Living Group, previously known as the Potrero Garden Committee, was established as part of the Rebuild Potrero initiative in 2009. Initially formed to increase garden opportunities and healthy living in Potrero Terrace and Annex, this group re-formed at the event UnitePotrero: A Community Wide Get Together on January 29th, 2011. Moving forward, the group hopes to serve as a communication hub for all existing Potrero sustainability and gardening groups on the hill. The group will encourage participation and volunteerism in all of the gardens throughout Potrero by linking groups together and increasing outreach efforts. It will also continue to focus on garden opportunities for the residents of Potrero Terrace and Annex public housing by organizing field trips, creating new gardens, and maintaining the Family Resource Center Garden and the Barrel Garden Pilot Program. 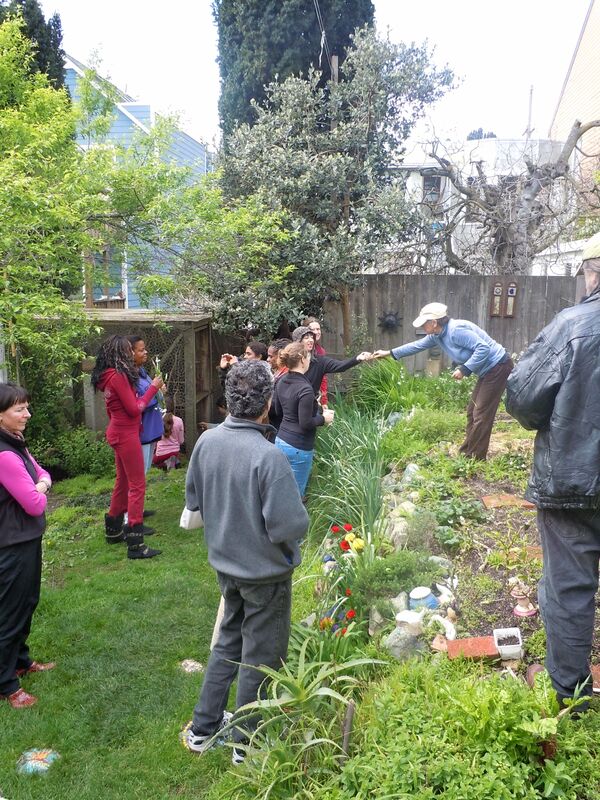 Donate to Potrero Sustainable Living Group.